People are forgetting some important things that need to be done on the particular day and time. The reason for this is the busy work schedule in today’s world. 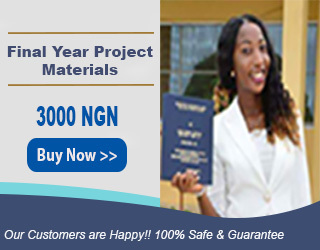 They require some personal assistant to remind about the things that needs to be done on time. But it will cost a lot. What if the personal assistant is some application in your android phone? Yes, it is possible. 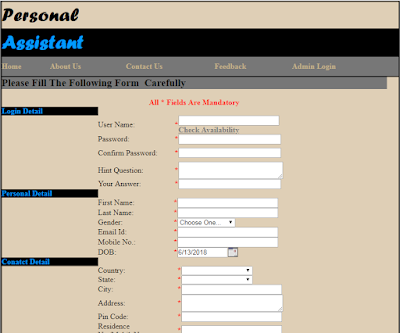 The online personal assistant application will accomplish this task. 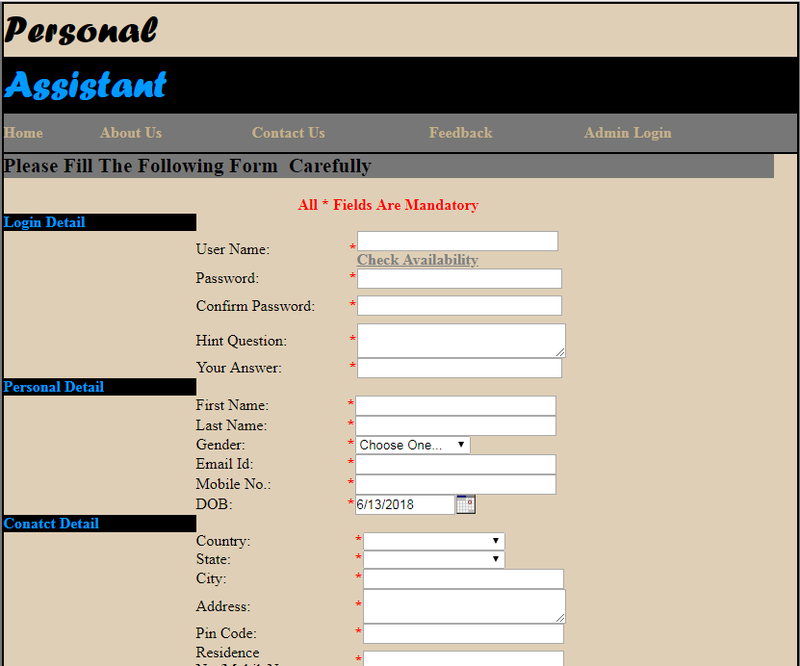 As the name suggests, the online personal assistant application is an application through which the users can set the reminders on the particular day and time.